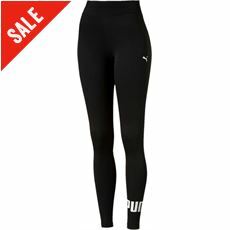 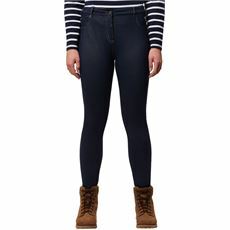 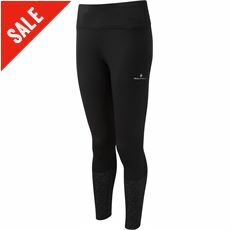 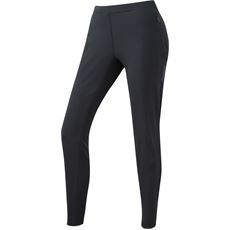 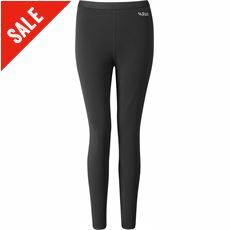 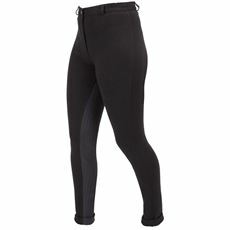 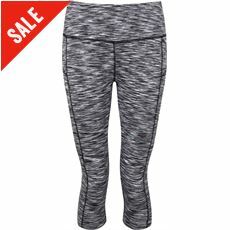 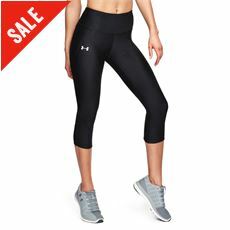 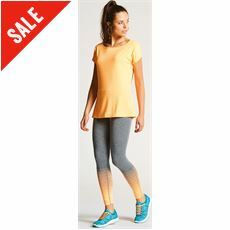 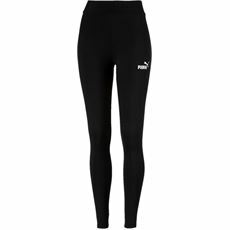 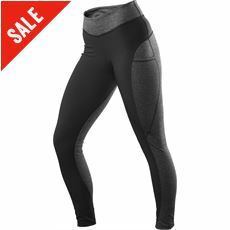 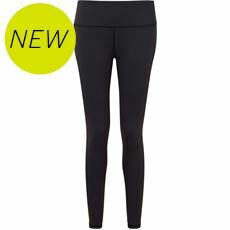 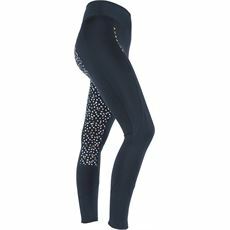 Step out in style and comfort whatever the weather in our latest range of women’s leggings. 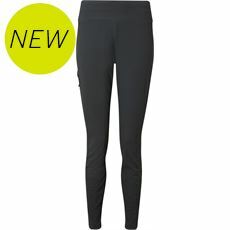 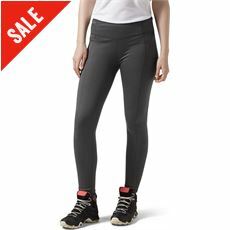 Designed for women who like the relaxed feel, our leggings are great for casual days at home, wearing to work and – of course – wearing in the great outdoors on a family hike or winter walk. 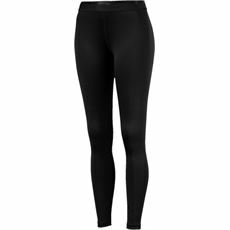 Our collection of trousers and shorts includes full-length and short leggings so you can choose the look and style that suits you and your lifestyle best. 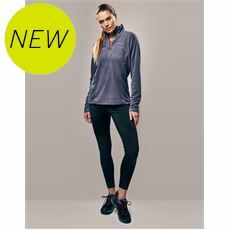 Browse the full range of women’s clothing at GO Outdoors today to complete your active outfit.